ONLY 2 DAYS LEFT TO REGISTER!!! Our goal for this evening is to raise money for the Chris B. O’Neil Children’s Fund. 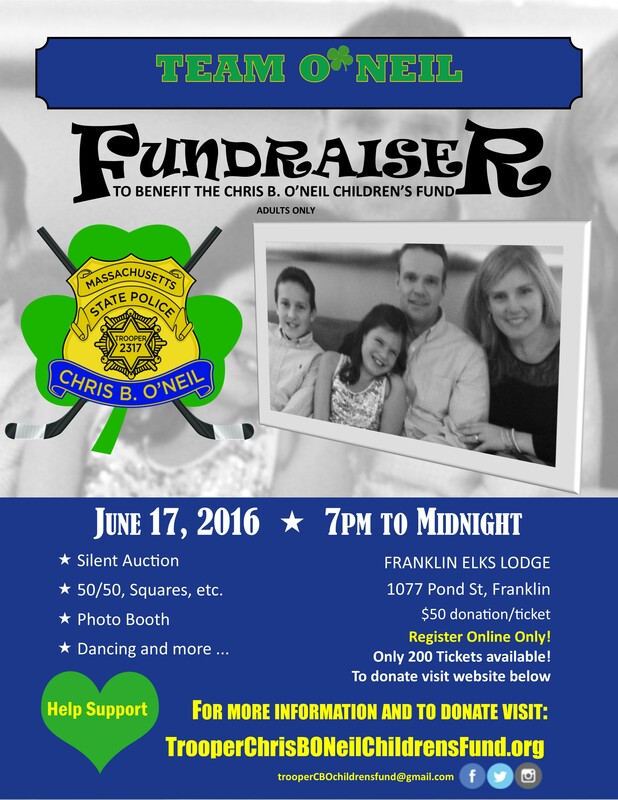 Come have some fun Team O’Neil style with Games, DJ, Photo Booth and more! $50 donation/ticket – please only register if you plan to attend. You can make a donation separately by going to the Donation Page if you cannot attend this event.